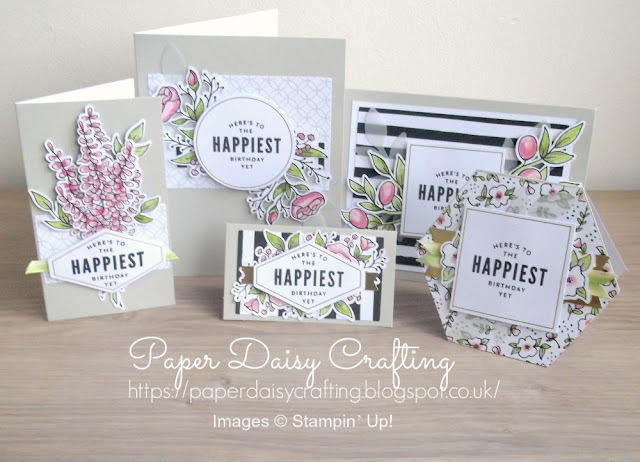 Do you remember a few weeks back I showed you the Lots of Happy Card Kit? And I did a little video to show you exactly what is included in the kit which you can see HERE. I've had such fun making up the cards in this kit. Some therapeutic, easy colouring and a little bit of gluing and you're done! And a couple of my customers, who are beginner crafters, asked if I could do some easy to follow instructions for putting the cards together. I always think it's easier to see rather than hear so have created a series of short videos showing how to make up each card design. 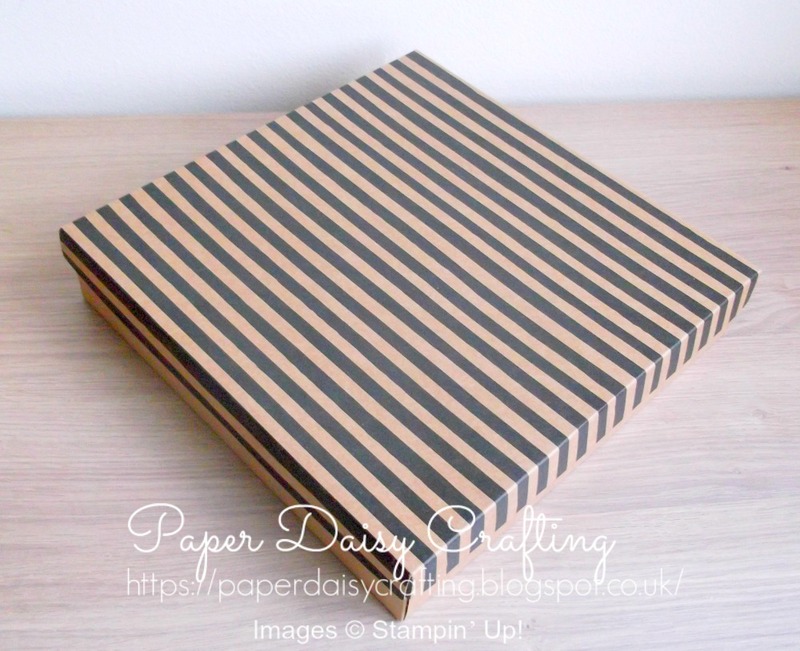 I'll show you one each day this week so today is Card No.1. To watch either click HERE or on the image below. 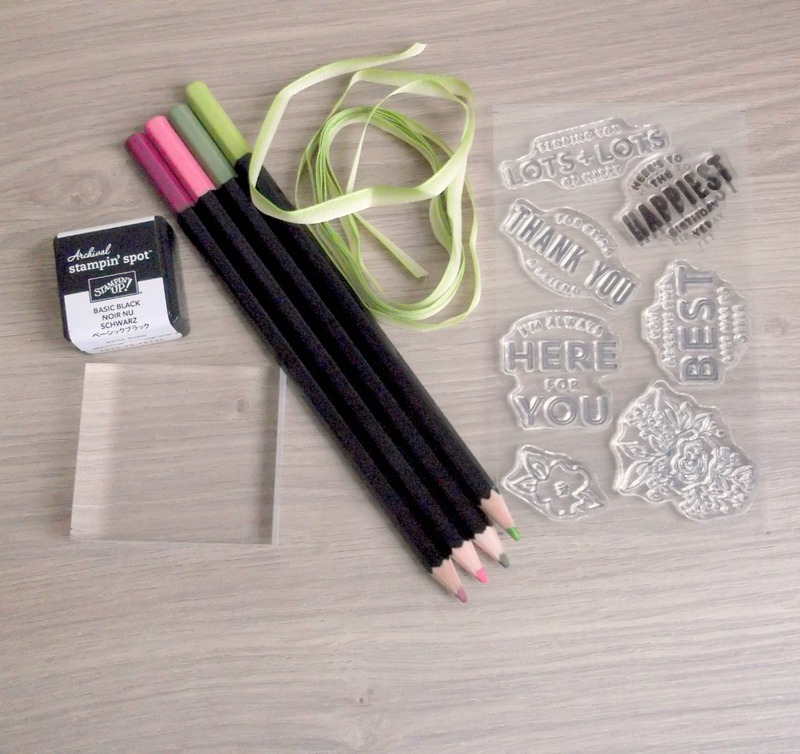 And don't forget that if you order the kit and the Watercolor pencils, your order will qualify you for a FREE Sale-a-bration item. I'll be back tomorrow with the next card in the series. Til then, bye!